There comes a time after Christmas when you start to find half-used jars and open packets of various things in the kitchen cupboards. Alternatively you may find yourself taking advantage of the jars of mincemeat that are reduced after Christmas – my local supermarket had them priced at 5p! However they came into your kitchen you may now be wanting to see the back of them due to the amount of space they take up. Here's a way to give some tang to to some energy-boosting flapjacks and a chance to use up odd packets of dried fruit. If you don't have cranberries substitute them for your choice of dried fruit – sultanas, raisins, cherries, apricots would all work well. 2. In the large saucepan gently heat the the mincemeat, butter, sugar and golden syrup until the butter has melted. 3. Remove from the heat and stir in the oats and cranberries. 4. Put the mixture into the tin and spread out evenly. 5. Bake for 20 minutes and remove from the oven. 6. Take off the sides of tin. Cut into slices immediately and then leave to cool on the bottom sheet. Linking up with Elizabeth's Kitchen Diary and No Food Waste Challenge; Tea Time Treats with Janie at The Hedgecombers and Karen at Lavender and Lovage; Helen at Fuss Free Flavours and Camilla at Fab Food 4 All for Credit Crunch Munch; Louisa at Eat Your Veg and Vanesther at Bangers and Mash for Family Foodies and finally Stuart at Cakeyboi and Kat at The Baking Explorer for Treat Petite. Flapjack of any description is great with me! I have to say, I am having loads of fun using up the leftover mincemeat and Christmas goodies...... A great opportunity to be creative! Your flapjack is a perfect use-up recipe! I've had mincemeat flapjacks and cranberry flapjacks but haven't yet combined them, no idea why as it sounds like a perfect combo. I used up all my mincemeat but I'm definitely making these in December! Ah, you're making me feel all festive again! I love the sound of these Ness. 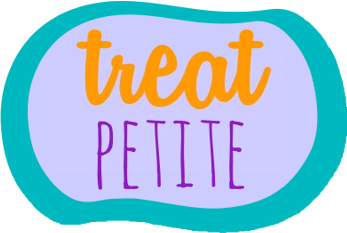 Thanks entering them into Treat Petite. Great use of leftover mincemeat, and flapjacks just rock! 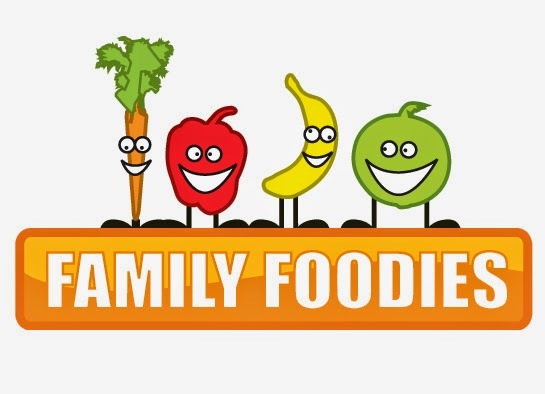 Thanks so much for entering your recipe to January's Family Foodies 'Healthy Kids' event. My baking for tomorrow is sorted! I have homemade mincemeat in the back of the fridge that keeps looking at me, thanks for this lovely idea.